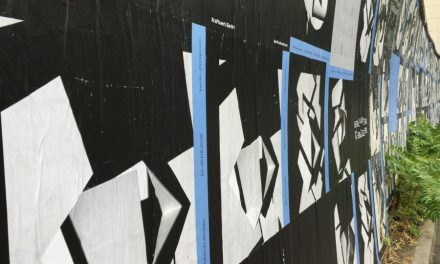 Every second and fourth Thursday there is a workshop at Schneidersladen. 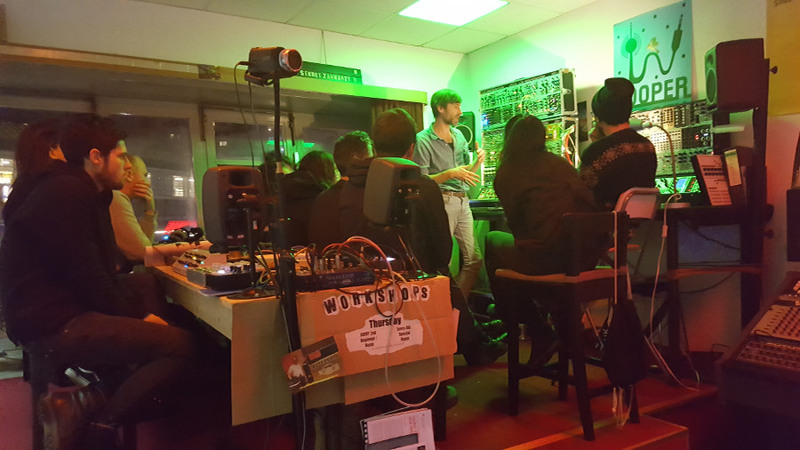 Hundreds of modular beginners and experts take part in the DON’T PANIC (beginner) and P-A-T-C-H-I-N-G (advanced) workshops each year. 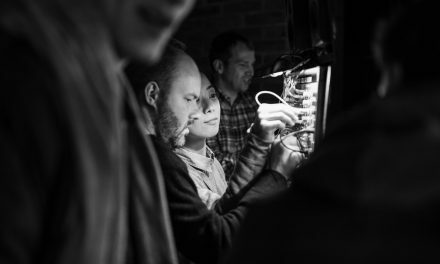 This year some of the P-A-T-C-H-I-N-G workshops were hosted by special guests like Richard Devine and Surachai, Walker Farrell and Tobi Neumann. These spechial workshops were recorded and edited and can be found here. 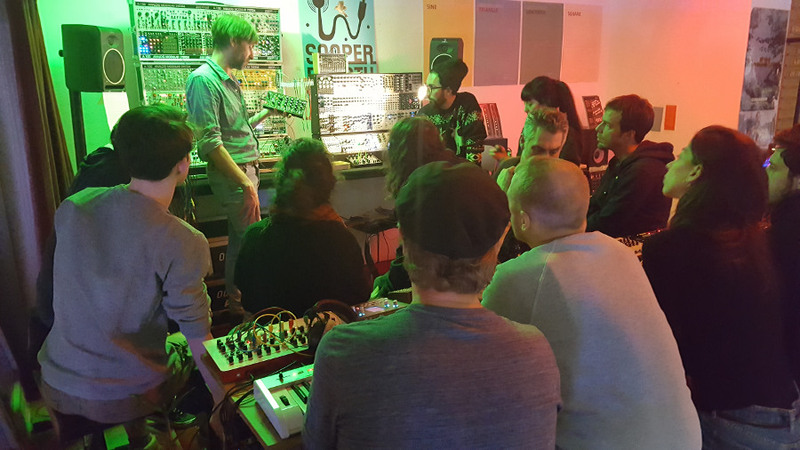 In 2018 Schniedersladen wll continue to help newbies to get into eurorack and experts to improve their knowledge. On December 14th 2017, the last workshop of this year, was hosted by Schneidersladen employee Miquel (find some picures below the video). In January we will start again with new workshops of all kinds and throughout the year more workshops with special guests will be recorded. If you havn’t already, take a look at the previous recordings, a perfect thing for those cosy holidays! Here is th latest of our special workshops. 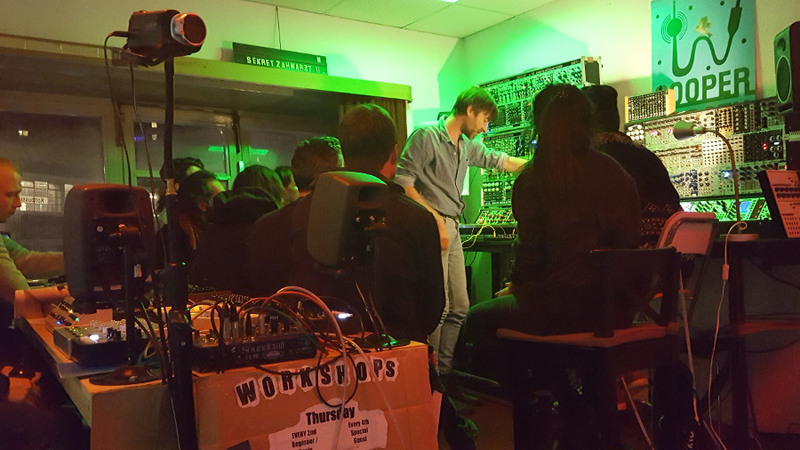 Follow the LINK for the others and keep aneye on the Event Calendar for workshop announcements and other synthesizer related events.